We'll never get sick of this tradition. 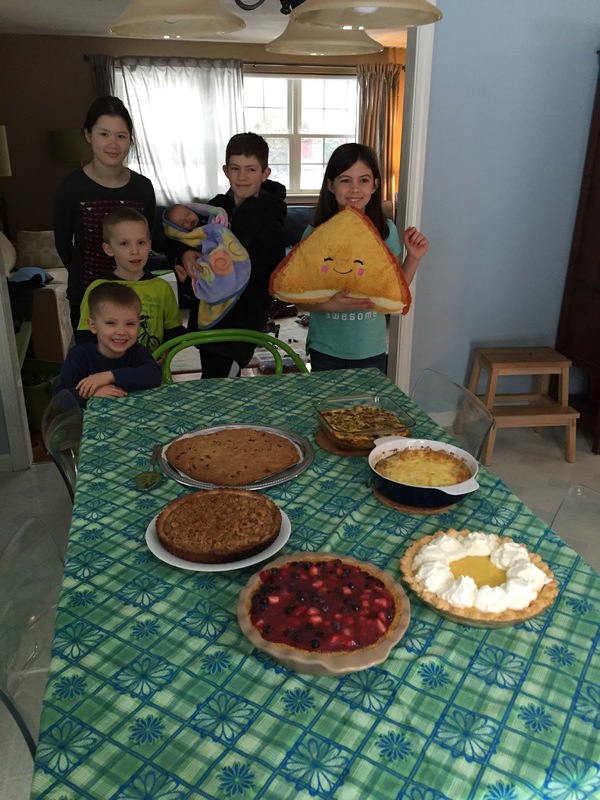 This year was ultimate pie day! 3/14/15. And yes, we also recognize Star Wars day on May 4th. We are those people.